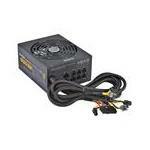 Power supply units play a major role in increasing the performance of a computer system. 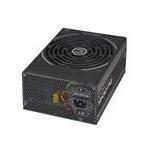 Nonetheless, many people overlook the need to upgrade their power supply and instead look for other factors when thinking about increasing the speed of their systems. 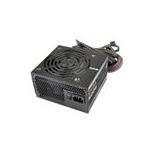 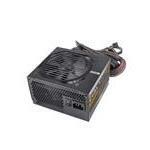 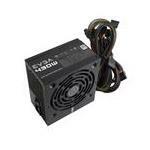 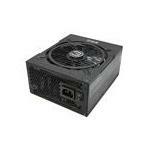 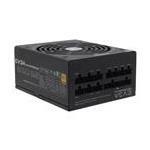 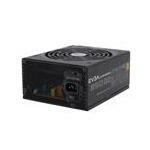 EVGA Computer Power Supply units are specially made to withstand intense environments. 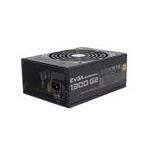 The high intensity cabling and durable manufacturing of EVGA Power supply make it a better choice for gamers, data centers and enterprise companies alike. 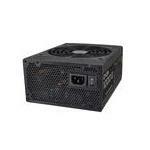 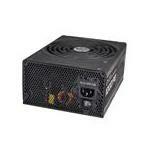 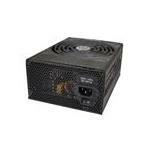 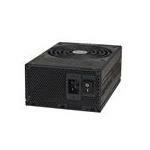 There are various kinds of power supply units available in the market. 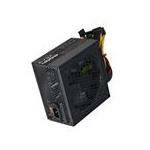 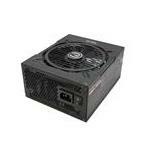 The highly efficient ones enable the users to enhance performance without adding extra PSUs. 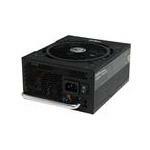 They also take care of device deterioration rate. 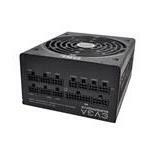 Now get high-quality EVGA ATX and Modular power supply units for servers and desktop computers with Memory4less.com. 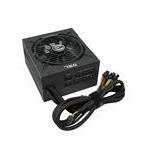 Order today and avail FREE SHIPPING.